 Supply and servicing of Hygiene equipment such as Air Fresheners | Soap Dispensers | Hand Driers and She bins forms a large part of our cleaning activities. In Nelspruit there is a cleaning service branch of The Specialists. 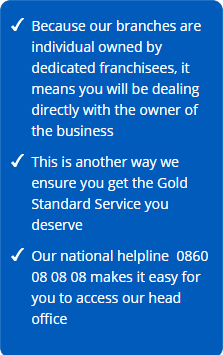 The branch was established in July 2009, giving us over 8 years of experience and satisfied customers. 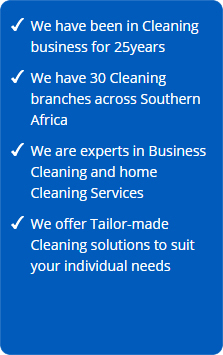 Our Nelspruit branch has a large number of corporate cleaning contracts, including most of the Truworths, Nelmed Medicross, and Legal Wise, as well as servicing the domestic market. 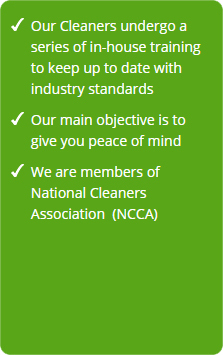 Cleaning Specialists in Nelspruit are an industry leader in providing environmentally safe, reliable and superior services in order to protect our customer’s health, food and property. Trusted and Recommended since 1991.